A complete set always at your fingertips – never search for a missing resistor again! The Parabolic Resistor Ring is a set of 7 switch-selectable calibrated respiratory resistance orifices (Rp5-Rp500) integrated into a 4″ diameter ring. A calibration certificate is available for standards testing. How did you hear about IngMar Medical? We offer respiratory simulation solutions for a wide range of applications and budgets. Help us find the best fit for your unique application by filling in the box above. Linear Test Lung. Learn more. 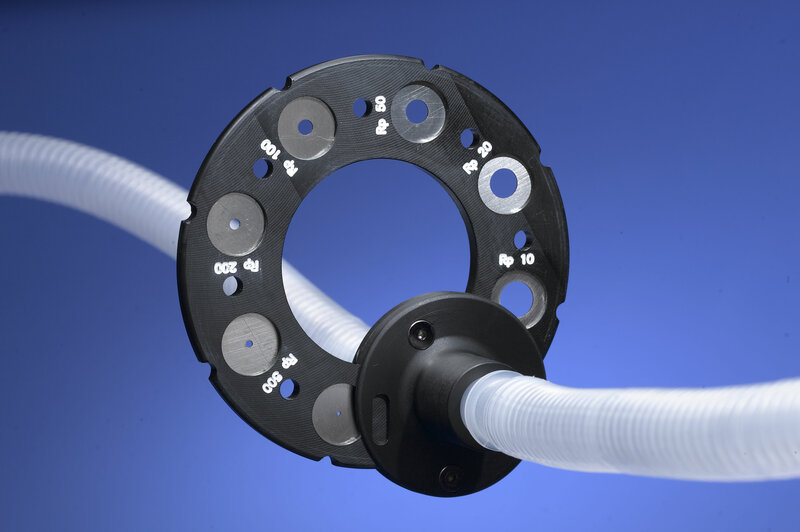 QuickLung® precision test lung. Learn more. 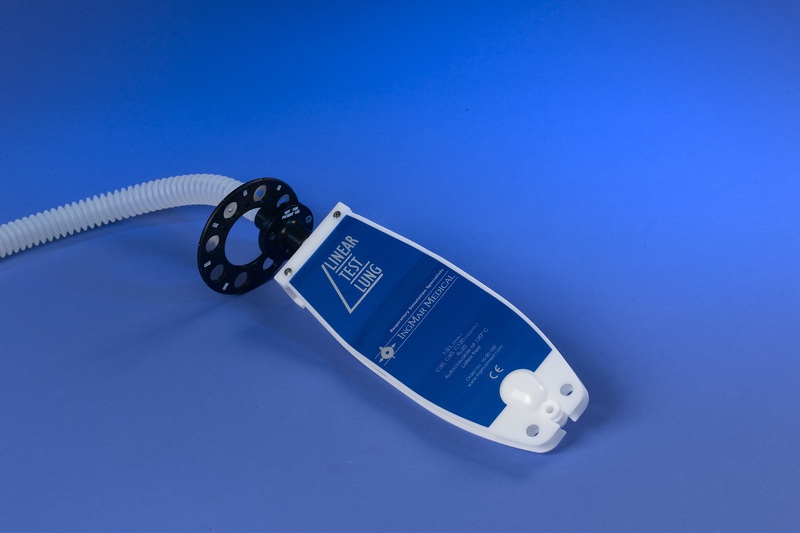 ASL 5000™ Breathing Simulator for respiratory device research and development. Learn more. Join our mailing list for the latest news and updates in respiratory simulation. © 2019 IngMar Medical. All rights reserved.